Our 23" surbahar cable Curl bar is designed to increase upper arm mass, strength and definition. 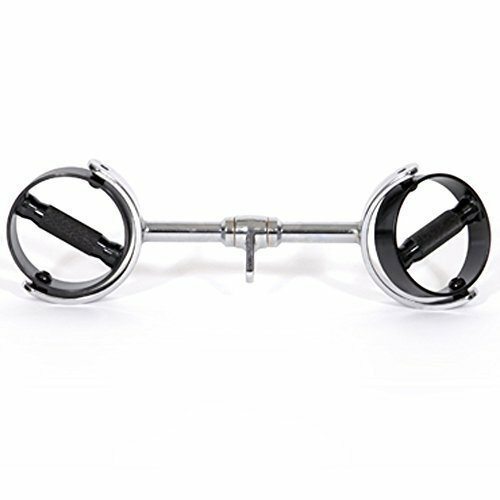 Instead of using 2" Olympic size weights, the 23" cable Curl bar attaches onto any cable system allowing the user to concentrate on biceps without the stress of tendons and joints. If you have any questions about this product by VTX by Troy Barbell, contact us by completing and submitting the form below. If you are looking for a specif part number, please include it with your message.